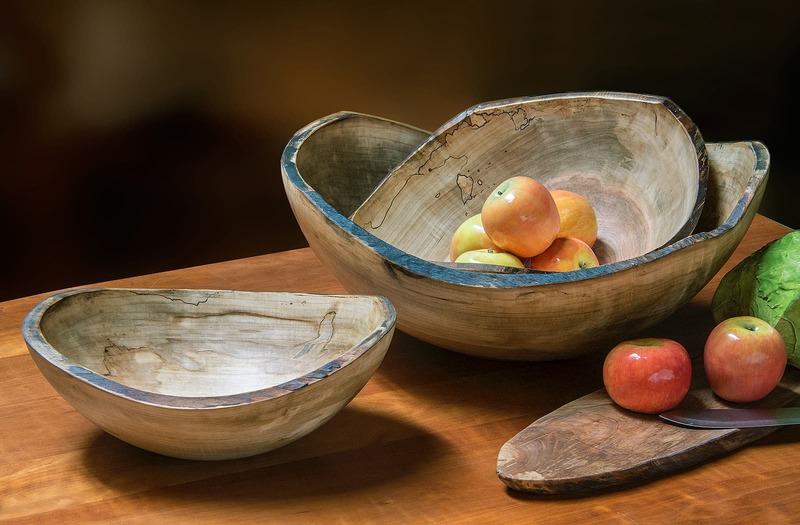 Spencer Peterman has been turning bowls for over 15 years in western Massachusetts. 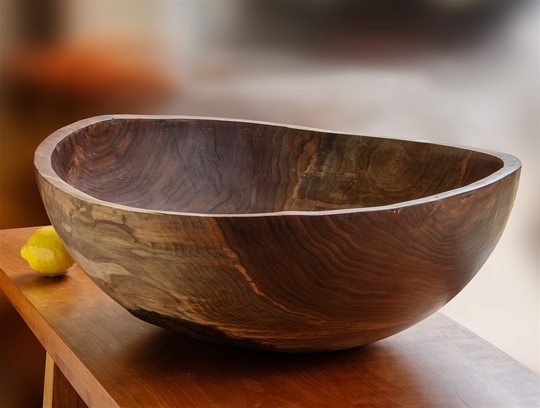 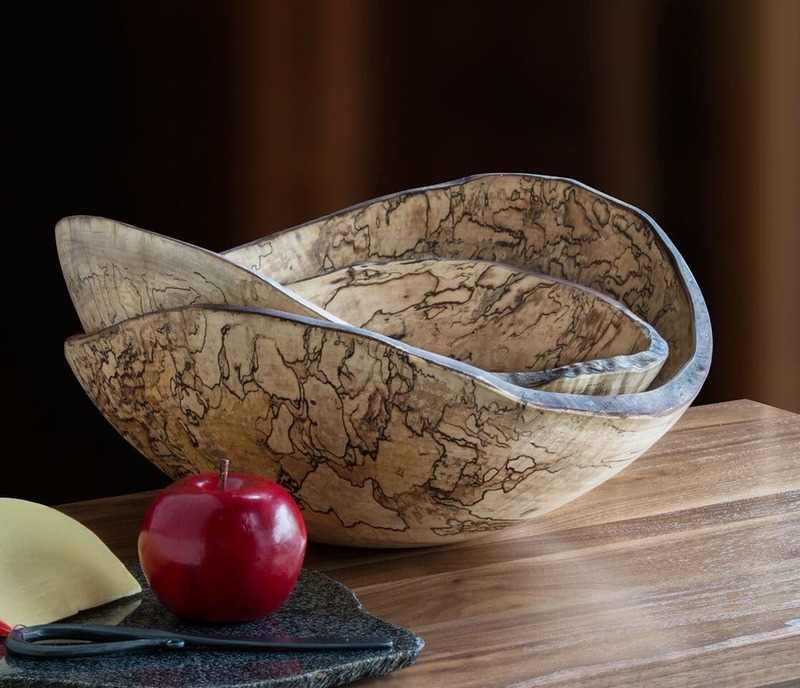 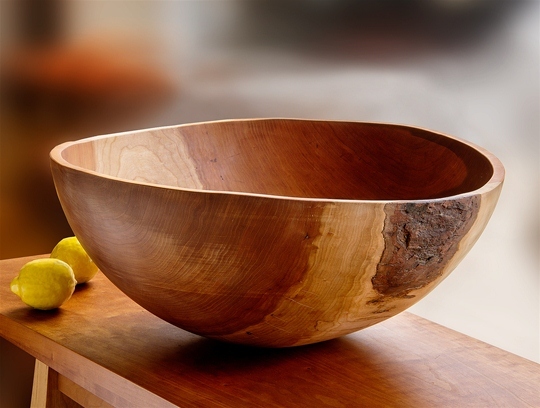 His bowls get their unique character from the variety inherent in wood from fallen Maple, Cherry, and Walnut trees. 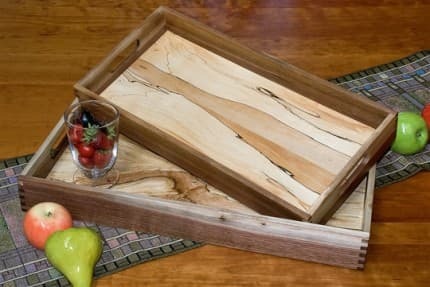 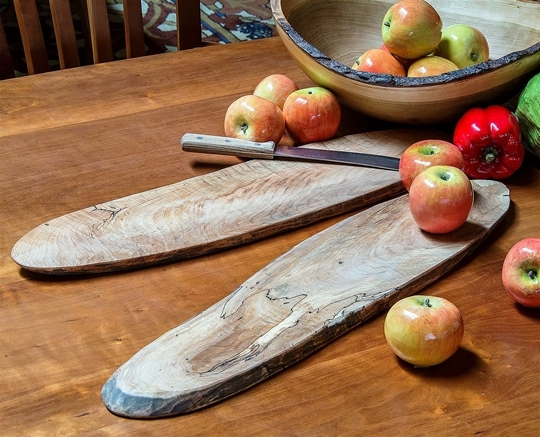 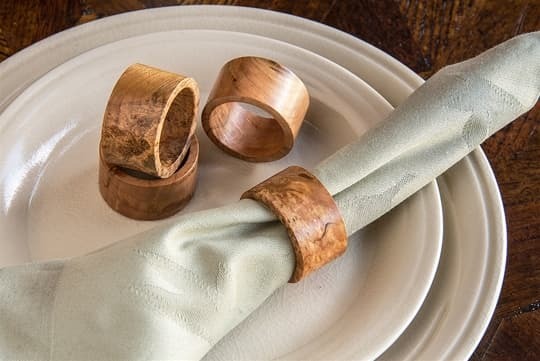 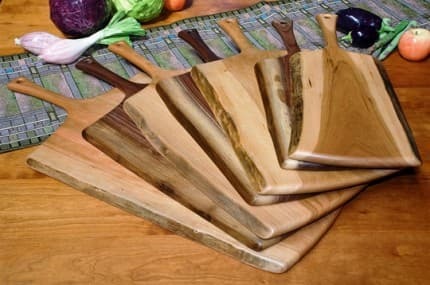 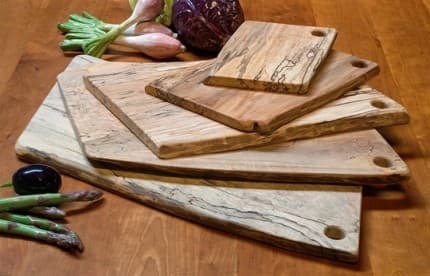 It is inspiring that Spencer creates such artful, live-edge cutting boards, salad bowls, and salad tossers from wood that might otherwise have been ignored.